Preparing to sit down and put pen to paper when it comes time to write your offer can be an exciting and anxious time. How much should I offer? Should I try and negotiate or just lay my cards on the table? Other factors that may also play in to how to write your offer. Is there more than one offer? What is the Sellers motivation? Will I need to make any repairs right away? Try these 5 proven methods and learn how to write an offer that gets you that house! Aside from how much to offer and how long should my contingencies timelines be, there are 5 easy ways to get the sellers attention that go a long way in the offer process! Make your Earnest Money ‘earnest’ – Remember, earnest money is not only a Noun but a Verb! The amount of earnest money can be a strong indicator to the seller of how “earnest” you are and how much you want the house. Go for a quick close – This is a great way to really get the sellers attention. In some cases a short escrow period will motivate a seller to take your offer. 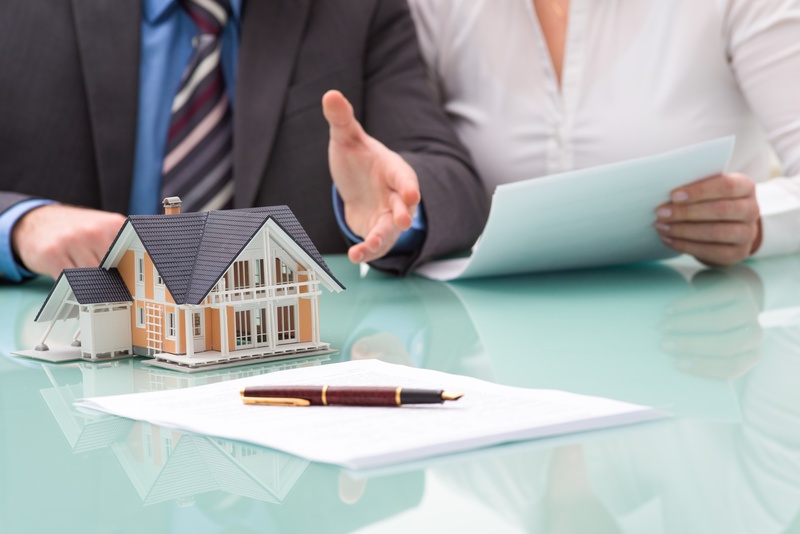 Attach your pre-approval letter with your offer – It’s also a good idea to make your lender accessible to the sellers agent for any additional questions about your financing. Very little spooks a seller more than a secretive or less than complete financial picture. Attach a copy of your credit score with your offer – We’ve talked with many of our real estate partners and they’ve mentioned their sellers are very curious about the buyers credit scores! Credit issues can hold up a closing or force the failure of a sale all together so this is a smart move to give the sellers a peace of mind. Have your inspection already scheduled – Sounds silly but letting the sellers know the date and time you’ve got your inspector scheduled when presenting your offer can do a number of things that get your offer accepted. #2. Shows the sellers you’re not messing around and have every intention of buying this house! We hope this article helped you understand the subtleties of making an offer on a home. If you, or anyone you know is thinking about buying a home and have additional questions or concerns about the process, please feel free to call us directly at 978-640-0620, send us a message or leave a comment below.